Sanderson is one of the powerhouse names in the design world. They’ve got years and years of experience coming up with fresh new takes on traditional style. 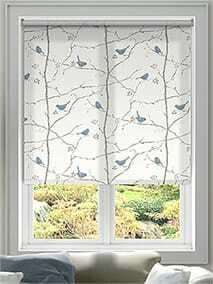 Painterly florals and blooming blossoms abound, they collect all the best bits of classic design and add in lots of modern flair. 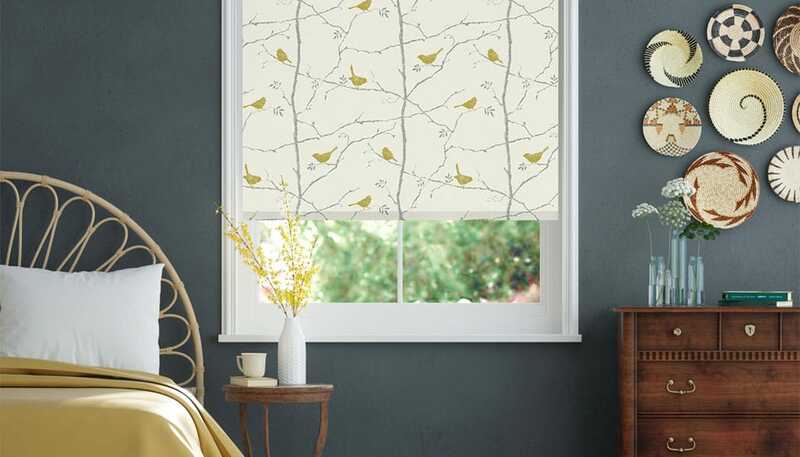 What you’re left with is a collection of beautiful styles in contemporary colourways and crafted, by us, into gorgeous made to measure blinds that not only look great, they also cater to all your practical needs. 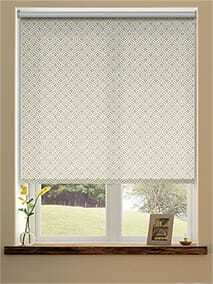 Traditional designs that work beautifully with the modern home. 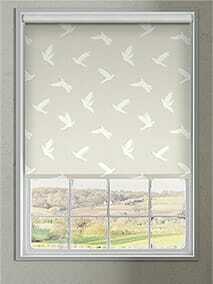 That's what you get with these... stunning Sanderson Home roller blinds. 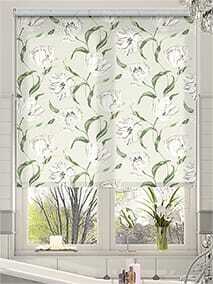 Contemporary colours combined with gorgeous florals with the option of a blockout or light filtering backing too. 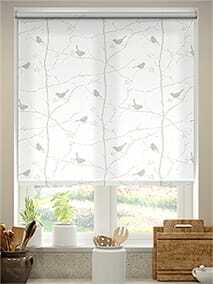 World renowned designs from Sanderson Home carefully crafted into made to measure roman blinds for... your home. 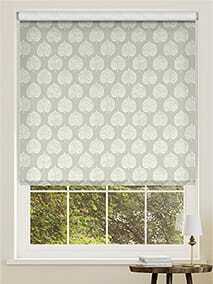 The beauty of Sanderson is their ability to turn traditional designs into fabrics that are ideal for modern living. Add in our expertise and these blinds certainly won't disappoint.